Hiding behind the quilt and enjoying a cup of hot coffee during winters is for the cliched. The world is travelling and you should too. Pack your bags and head to a place where you can experience the magic of a fresh snowfall, make your own snowman and enjoy a snow ball fight with your loved ones. Here’s a list of places in India to visit during winters to witness the snow. An asset to Jammu & Kashmir tourism, Sonamarg is a place to fall in love with the beauty of nature. With snow carpets rolled out till the horizon, frozen lakes and glaciers looking straight out of fairytales, this place is any snow lover’s paradise. Every year, tourists flock to this hill station to experience the best of winters. What to do: Visit Zojila Pass and Thajiwas Glacier, and hike through Satsaran Pass. Explore the beauty of Himalayan valley and witness the seasonal snowfall in Patnitop – a beautiful hill resort in Jammu. Situated at an altitude of 2024 metres above sea level, the beauty of this hill station lies unmatched. Also, this is considered as one of the most peaceful snow places in India, where you can spend sometime in solitude. What to do: Try out skiing and snowboarding at Sanasar, Nathatop or Madhatop. Head to Gulmarg and make the most of your snow sports adventure or make way to Pahalgam and relax in tranquillity. Both these destinations differ in terms of experience they offer, but one thing that remains constant is the beauty of these hill stations. Both Gulmarg and Pahalgam are the pristine snow beauties in the country, and everything about them makes you want to board a flight and rush in there. What to do: A cable car ride in Gulmarg Gondola, skiing and nature walk. Want to test your skiing skills? Well, Auli is an ultimate stopover. This place is renowned for its perfect, snow clad slopes which are 2500 to 3000 meters high and are ideal for skiing. For those of you who are not much of an adventure enthusiast can enjoy the stunning natural vistas and enchanting sceneries in Auli. What to do: Apart from skiing, you can visit mountain peaks such as Nanda Devi, Mana Parvat and Kamat Kamet, or plan a trip to Joshimath. This is an offbeat snow destination situated in Pitthorgarh district of Uttarakhand. 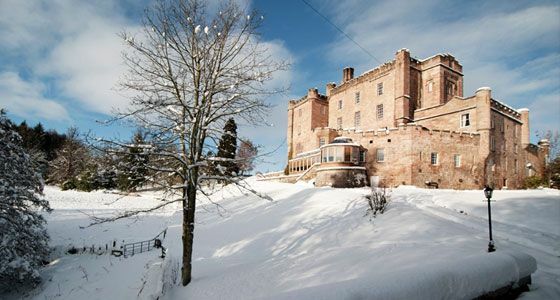 It is a favourite hill station among snow seekers, mountaineers, nature lovers and skiers. Munsiyari’s awe-inspiring natural beauty is something that makes this place known as ‘The Little Kashmir’. 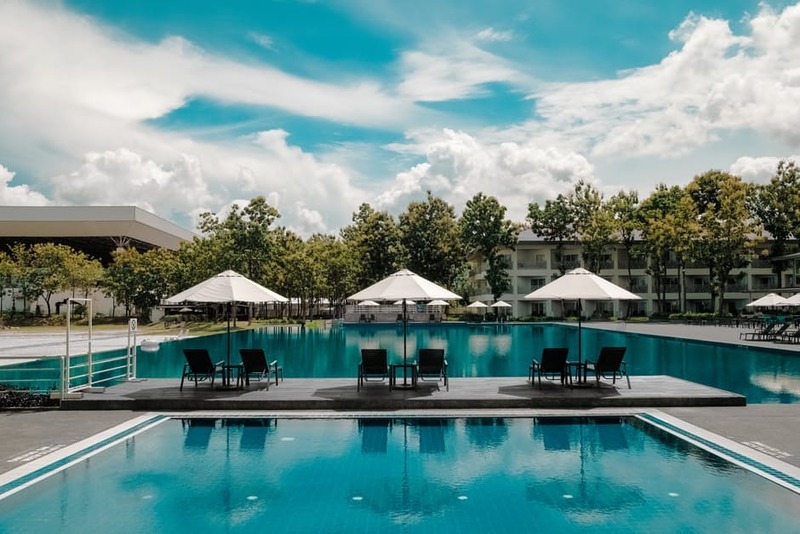 Head to this mountain resort and explore the unexplored. What to do: Trek to the Khaliya Top or visit Thamari Kund, Darkot and Madkot. An enticing hideaway located amidst thick virgin forests of Deodars, Oaks and Rhododendrons, Dhanaulti is one offbeat snow place for winter tourists. This place is known for its serenity as it warmly welcomes you to its chilly chambers. What to do: Indulge in recreational activities like mountain cycling, rappelling and mountain climbing , and visit Gangotri-Yamunotri Glaciers. 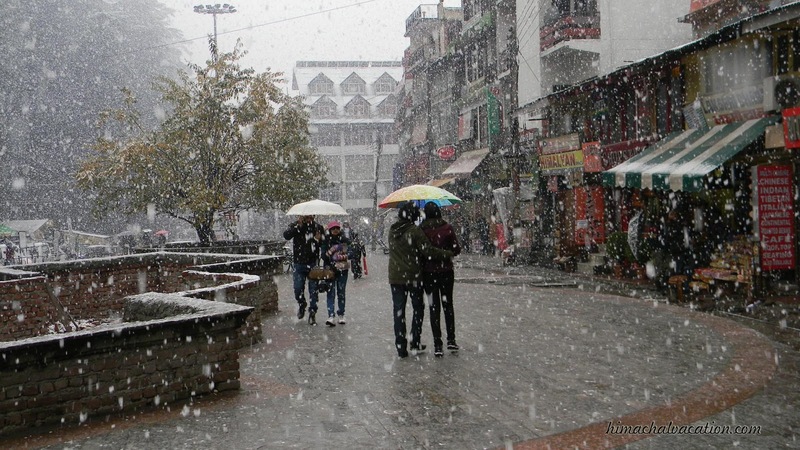 This is considered as an underdog in the list of snowfall places in India. However, its rich cultural heritage, stunning views of the mountains, sweeping landscapes, snow dusting and little cottages attract tourists from all over the world. This place turns into a snowy haven in winters. 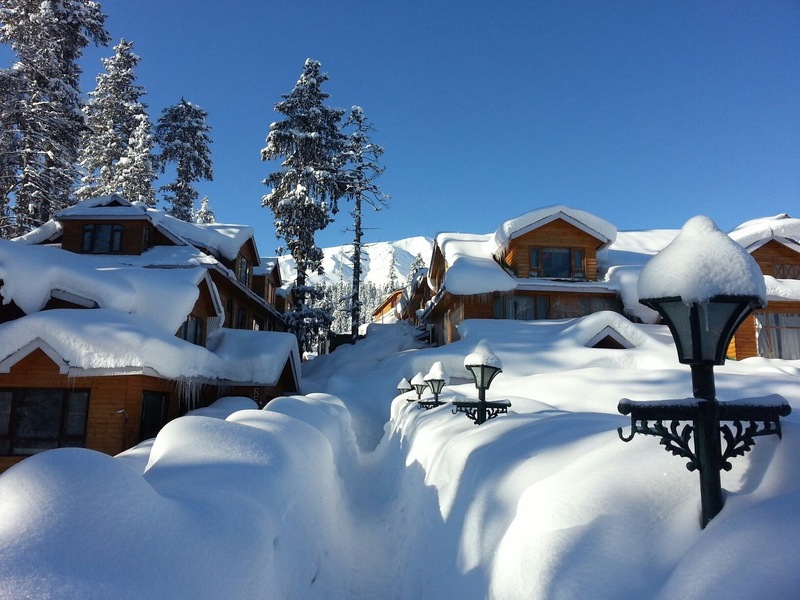 With snow laden mountains and snow clad pine and deodar trees, Kufri looks stunning all through the winter. The skiing slopes of Kufri are some of the oldest in Himachal Pradesh, and every year a spectrum of tourists flock to this place to be a part of various winter activities. What to do: Visit the Himalayan Nature Park and The Kufri Adventure Park, and enjoy ice-skating, trekking and snowball-fighting. 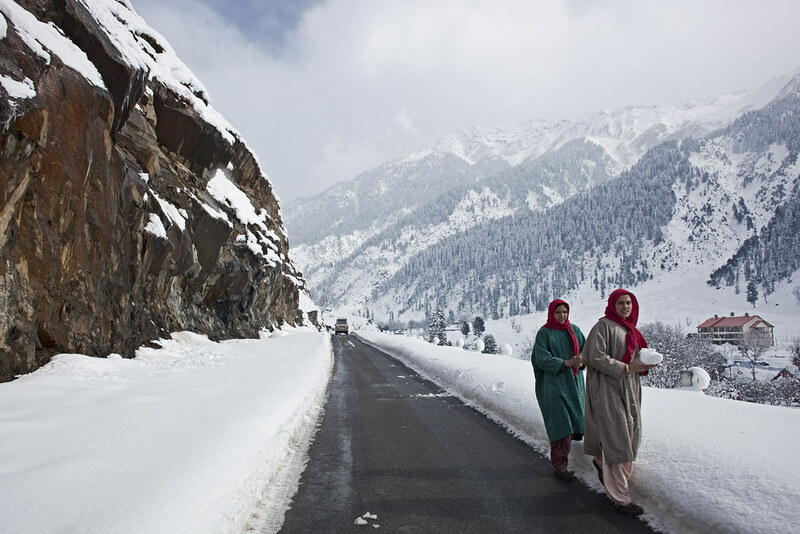 One of the most popular and the most visited hill stations, Manali is a hub for every snow lover in India. The spectacular and beautiful landscapes, lofty snow peaks, deep gorges and lush green valleys make this mountain resort look like a portrait straight out from the scenery. What to do: Paragliding, hand gliding and sky-diving, and visit key attractions such as Naggar Castle, Old Manali and Rohtang Pass. Relive ‘The Chronicles of Narnia’ days at Dalhousie, which is undoubtedly a dream destination to experience the winter’s snowfall in India. This charming hill station is quite popular amongst travelers from around the world. Not very far away from Dalhousie, is Khajjar which is referred as the Switzerland of India and becomes one of the most scenic places in India during winters. What to do: Paragliding, trekking, hiking and outdoor camping. Enchanted and entranced, enough? Make reservations and head to your favourite hill station in India.